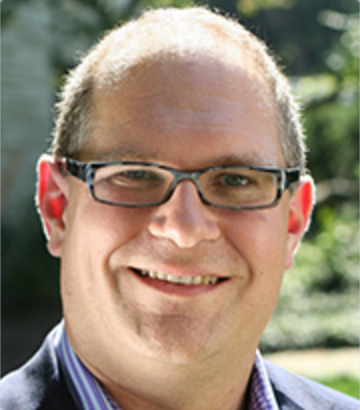 Human development and social policy Prof. David Figlio was named the incoming dean of the School of Education and Social Policy, the school announced Friday. Figlio, currently the Orrington Lunt Professor of Education and Social Policy, will begin the position on Sept. 1. He will replace the current dean Penelope Peterson, who will retire Aug. 31 after 20 years as dean, according to a news release. Figlio serves as the director of the Institute for Policy Research, a position he has held since 2012, where he has restructured the institute’s leadership organization and launched collaborations with schools across Northwestern and with public schools in Evanston and Chicago. He is also a research associate at the National Bureau of Economic Research. Prior to coming to Northwestern, Figlio was an economic professor at the University of Oregon and the University of Florida, and he worked with the Department of Economics at the University of Oxford. Figlio obtained a Ph.D. in economics from the University of Wisconsin-Madison and currently holds a courtesy economics professorship at Northwestern. “His energy, collaborative spirit and ability to provide intellectual leadership on a wide range of education and policy issues make him an outstanding choice for leading the school forward in this critical time for education and our country,” Provost Dan Linzer said in the news release.